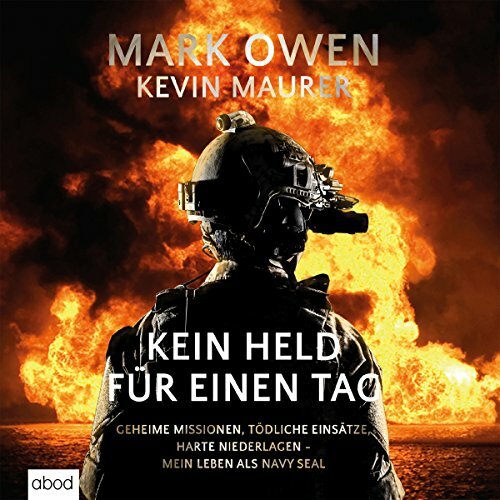 Zeige Ergebnisse von "Kevin Maurer"
It's no secret that federal agencies are waging a broad global war against terror. 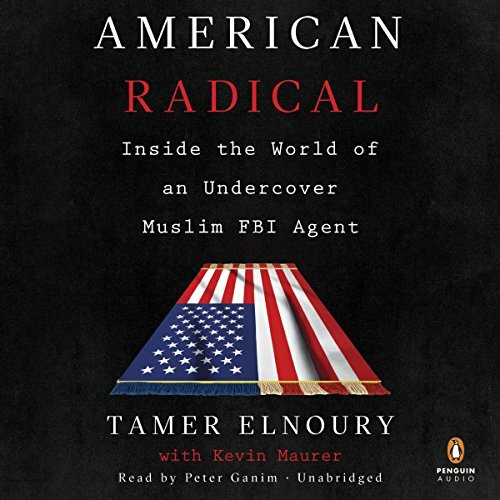 But, for the first time, in this memoir, an active Muslim American federal agent reveals his experience infiltrating and bringing down a terror cell in North America. Due to his ongoing work for the FBI, Elnoury writes under a pseudonym. 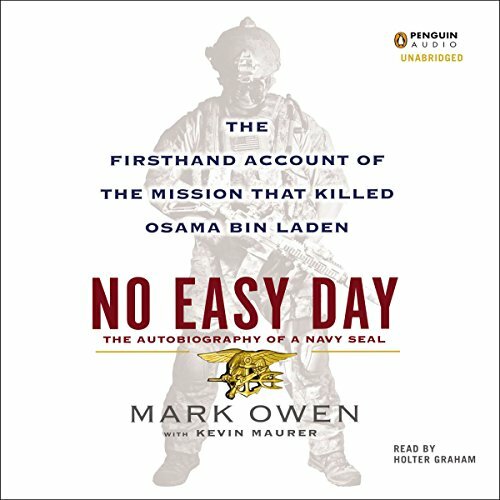 An Arabic-speaking Muslim American, a patriot, a hero: To many Americans, it will be a revelation that he and his team even exist, let alone the vital and dangerous work they do keeping all Americans safe. 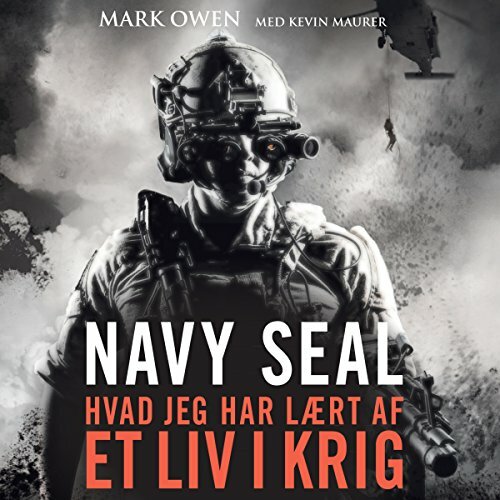 Mark Owen er tidligere medlem af Naval Special Warfare Development Group, også kendt som SEAL Team Six, det amerikanske militaers absolutte eliteenhed. 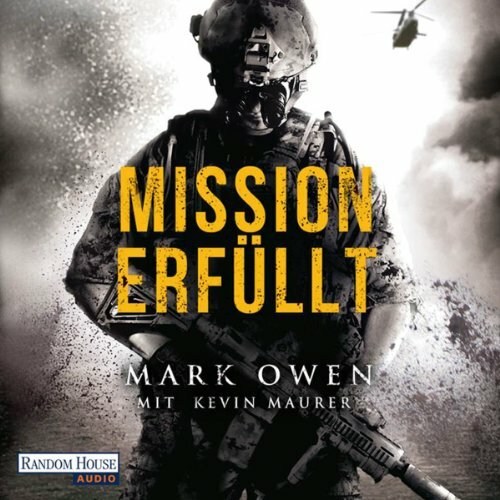 Gennem sin lange karriere har Mark Owen deltaget i hundredvis af dramatiske missioner rundt om i verden, blandt andet befrielsesaktionen mod fragtskibet Maersk Alabama, hvor somaliske pirater havde taget besaetningen som gidsler. 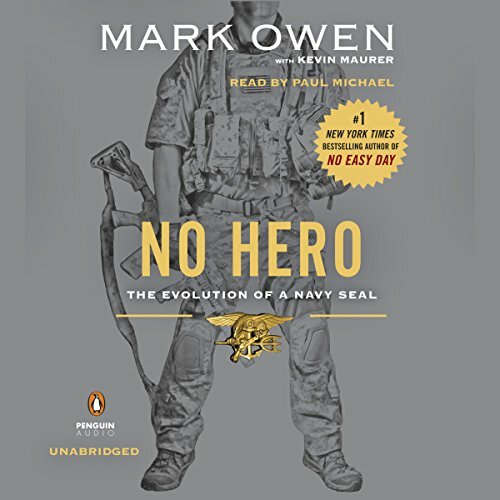 Remotely piloted aircraft (RPA), commonly referred to by the media as drones, are a mysterious and headline-making tool in the military's counterterrorism arsenal. 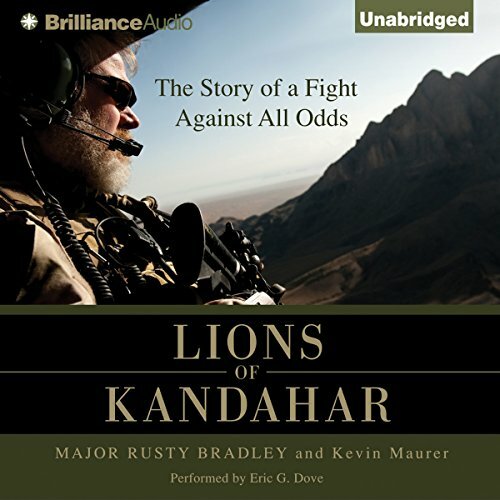 Their story has been pieced together by technology reporters, major newspapers, and on-the-ground accounts from the Middle East, but it has never been fully told by an insider. 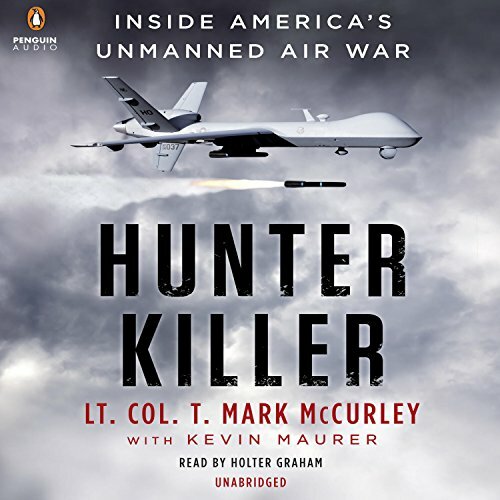 In Hunter Killer, Air Force Lt. Col. T. Mark McCurley provides an unprecedented look at the aviators and aircraft that forever changed modern warfare.